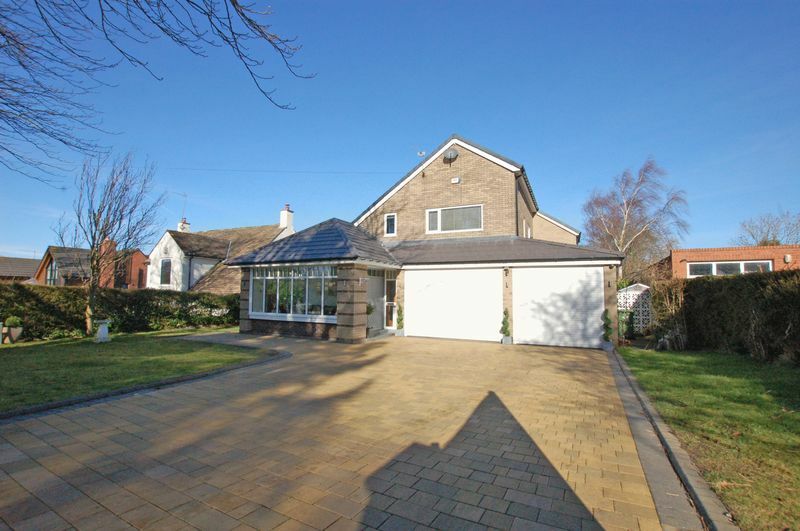 This prestigious four/five bedroom detached property is available for sale on the highly sought after Edge Hill in Darras Hall. This incredible home has been re-furbished by the current owners to an exceptional standard and benefits from a substantial 0.3 acre plot. 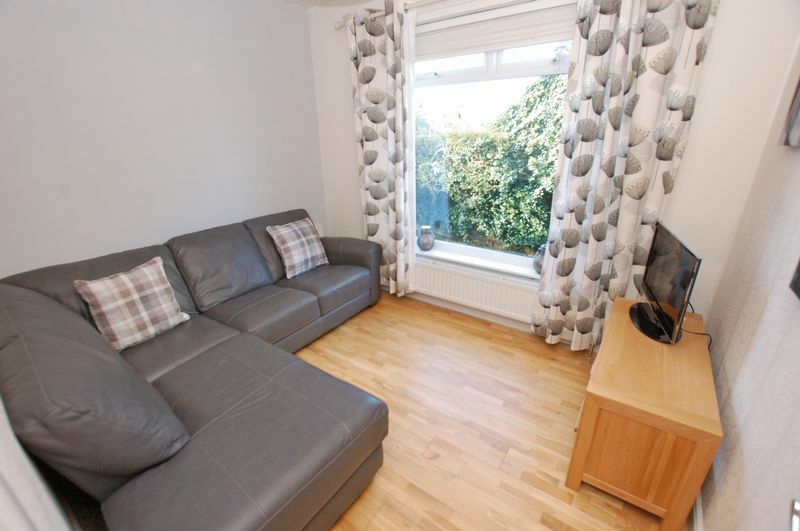 The accommodation briefly comprises of: Entrance via an impressive garden room overlooking the front garden leading to a magnificent inner hallway. 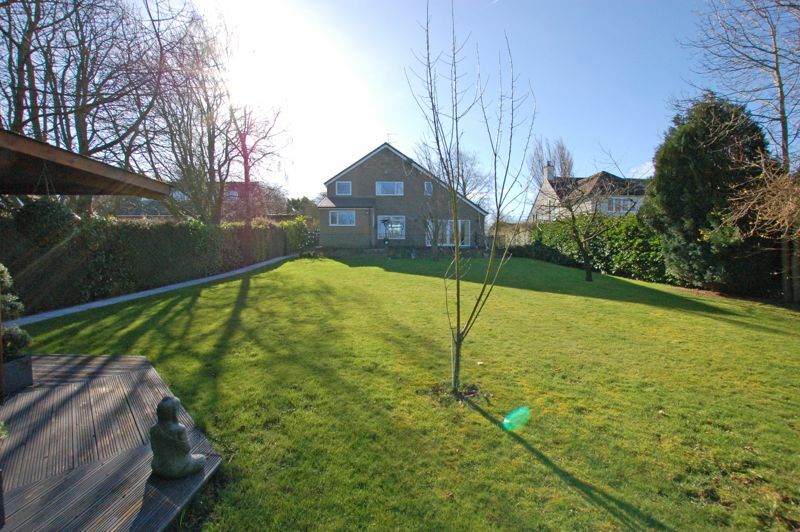 There is a ground floor bedroom currently being used as an additional reception room, convenient w.c and a lovely dual aspect lounge with French doors opening on to a raised decking area overlooking the garden. 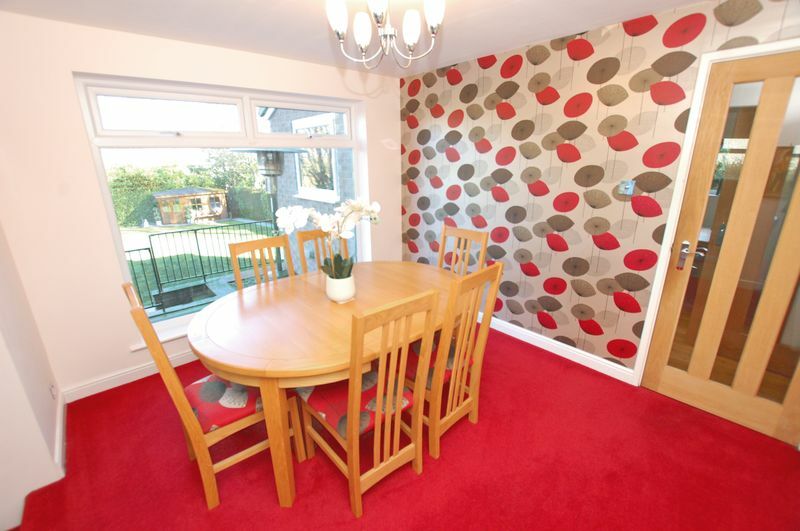 The lounge is open to a formal dining room which leads to a striking modern breakfasting kitchen. 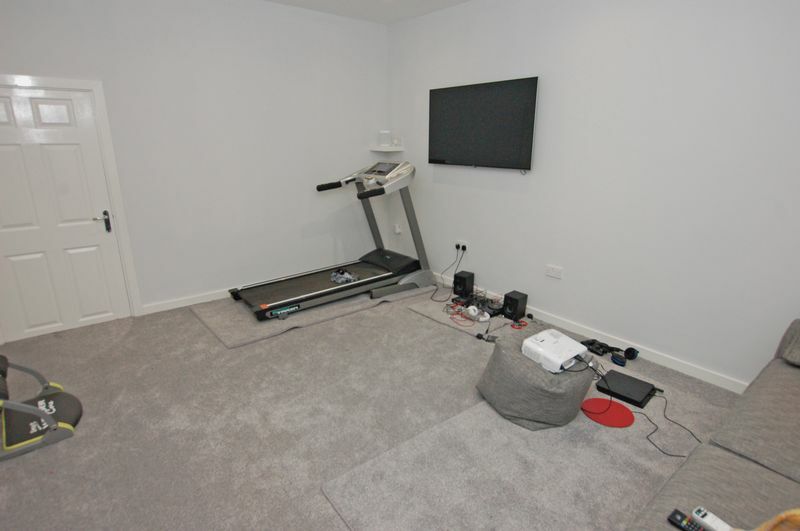 Completing the ground floor is a utility room with access to the tandem garage and a superb gym/reception room with a store room to the front. 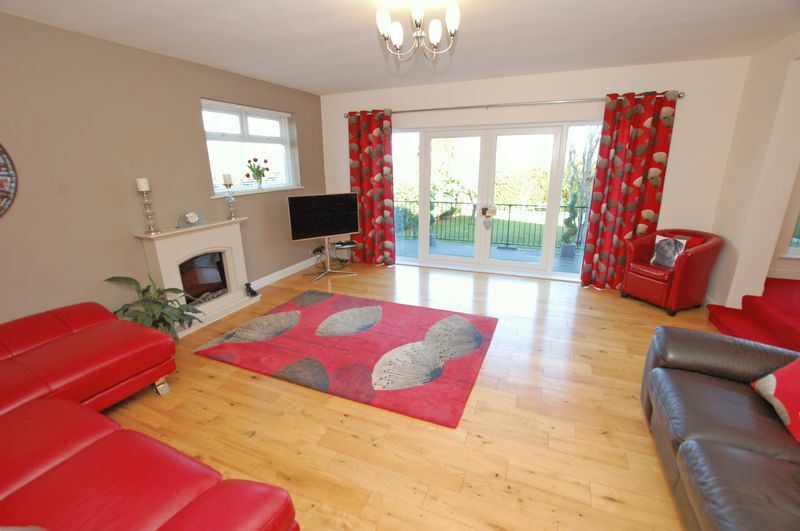 Stairs lead to a first floor landing with a study area and the master bedroom with incredible views over the garden towards the Cheviot Hills. 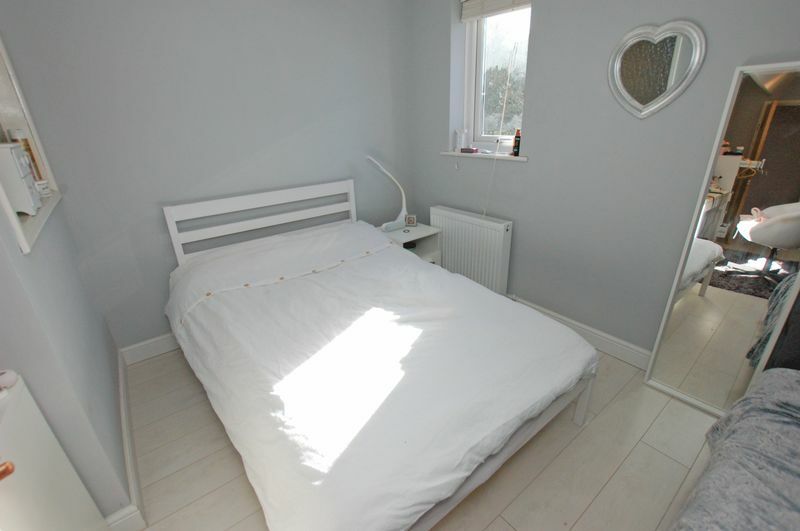 The master bedroom benefits from fitted wardrobes and has access to a well appointed en-suite shower room. 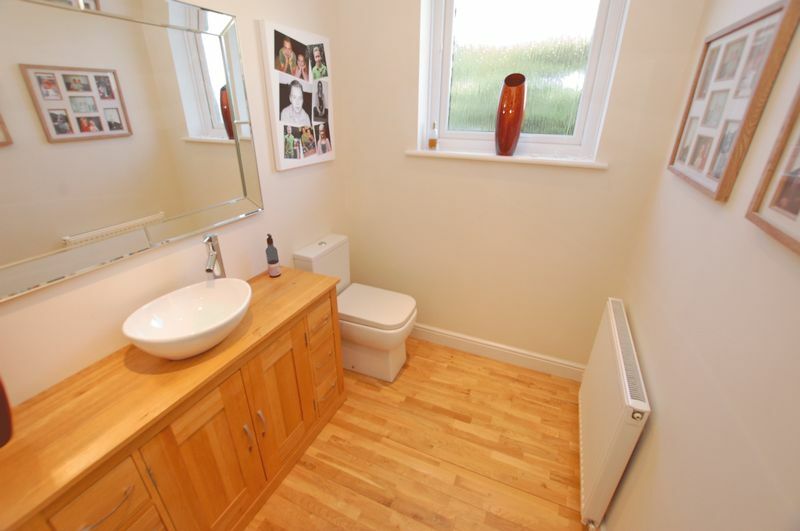 To the front is a dual aspect double bedroom with fitted wardrobes, a fabulous contemporary family bathroom and a further two bedrooms. The house is accessed via automated electric gates and boasts a generous block paved driveway with well maintained gardens to the front and solar panels. 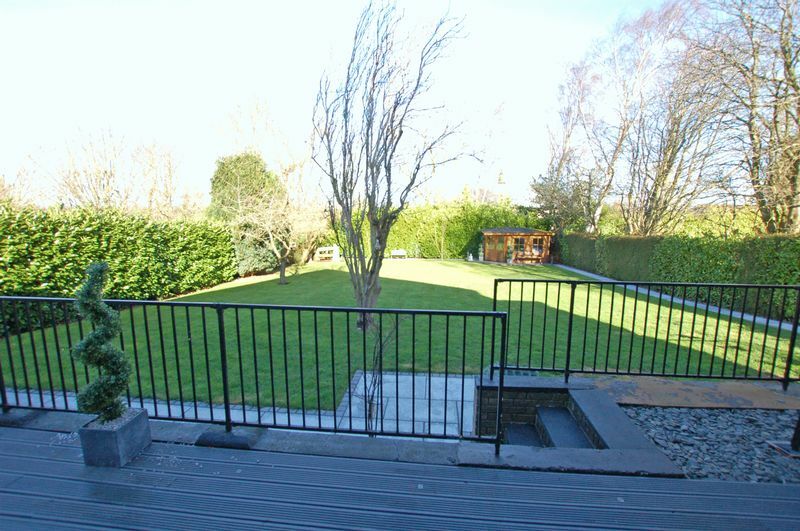 To the rear is a beautiful mature garden laid to lawn with decking, summer house and paved areas. 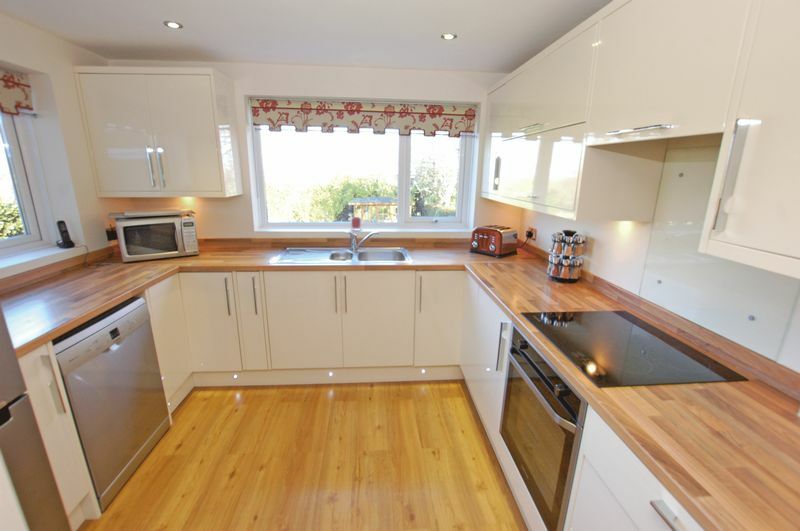 Darras Hall has excellent schools, local amenities, shops, transport links and restaurants. 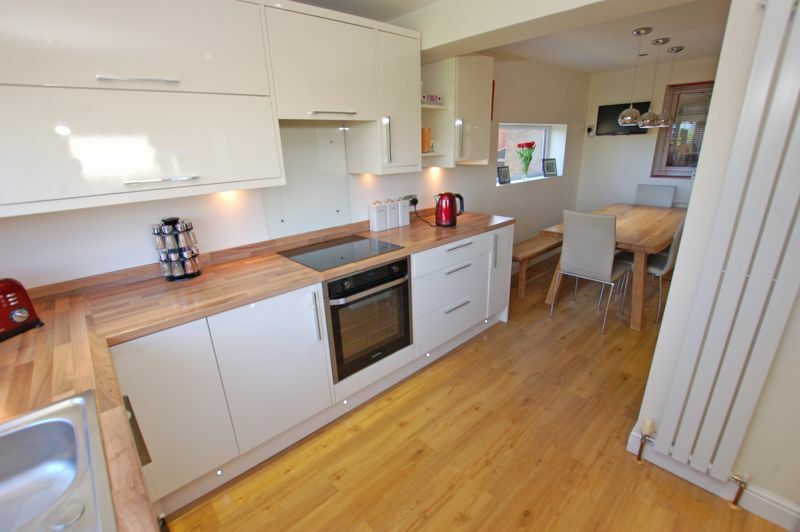 This property must be viewed to fully appreciate the size and standard of accommodation on offer. 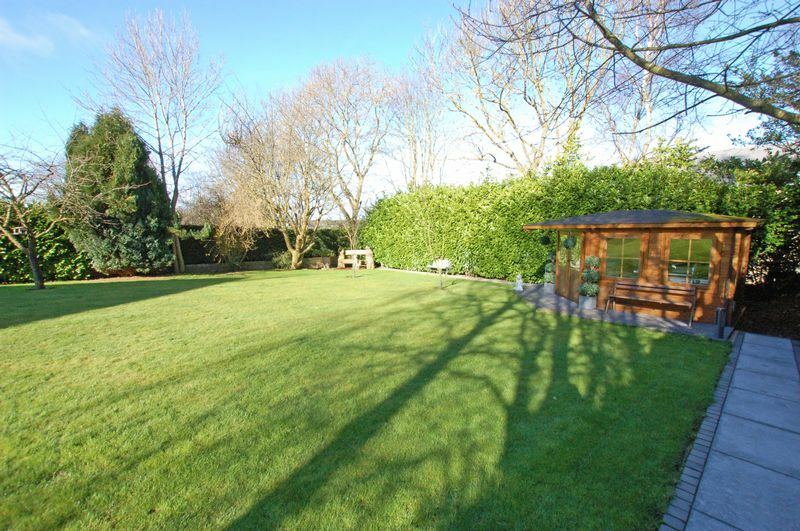 main_advert: This prestigious four/five bedroom detached property is available for sale on the highly sought after Edge Hill in Darras Hall. 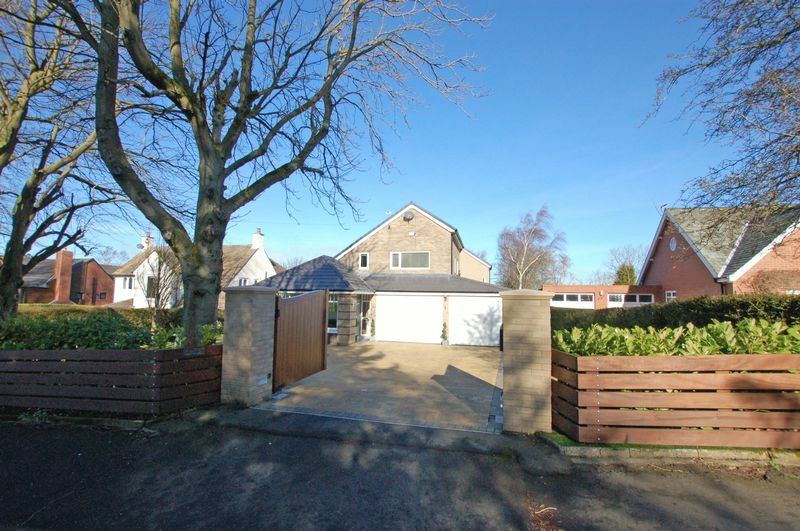 This incredible home has been re-furbished by the current owners to an exceptional standard and benefits from a substantial 0.3 acre plot. The accommodation briefly comprises of: Entrance via an impressive garden room overlooking the front garden leading to a magnificent inner hallway. 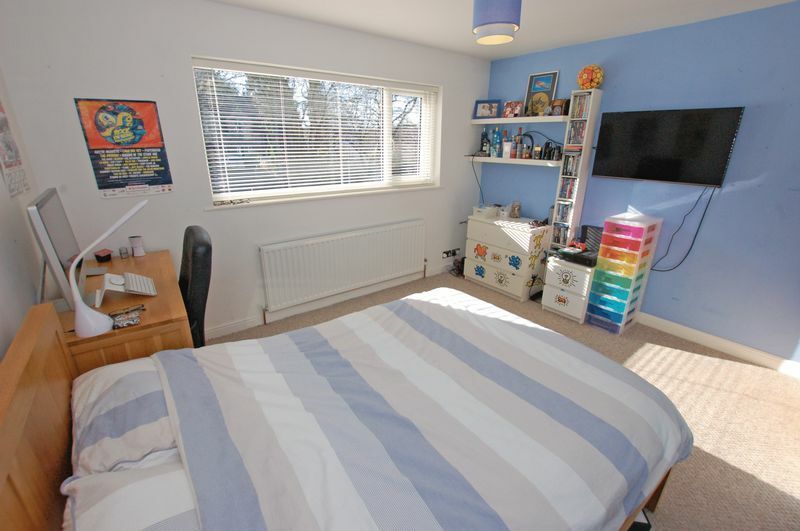 There is a ground floor bedroom currently being used as an additional reception room, convenient w.c and a lovely dual aspect lounge with French doors opening on to a raised decking area overlooking the garden. 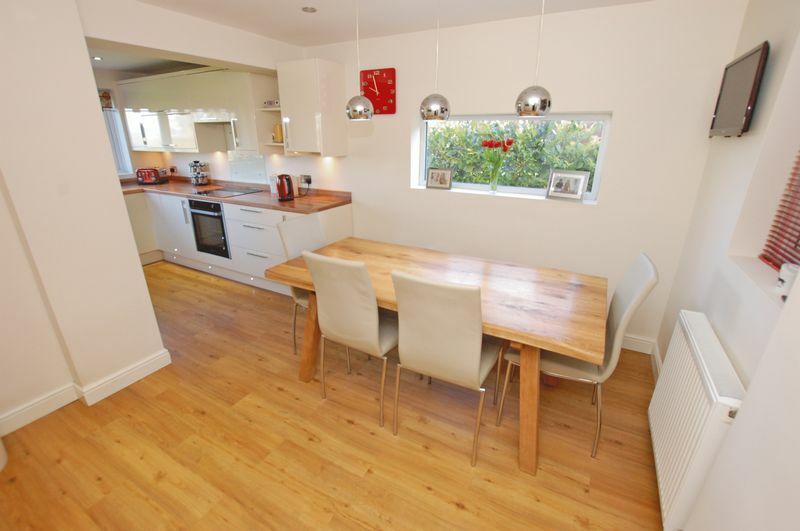 The lounge is open to a formal dining room which leads to a striking modern breakfasting kitchen. 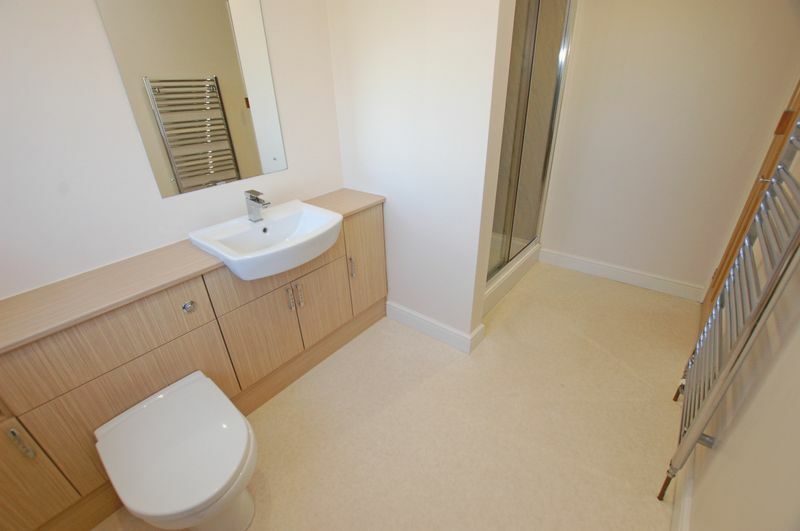 Completing the ground floor is a utility room with access to the tandem garage and a superb gym/reception room with a store room to the front. 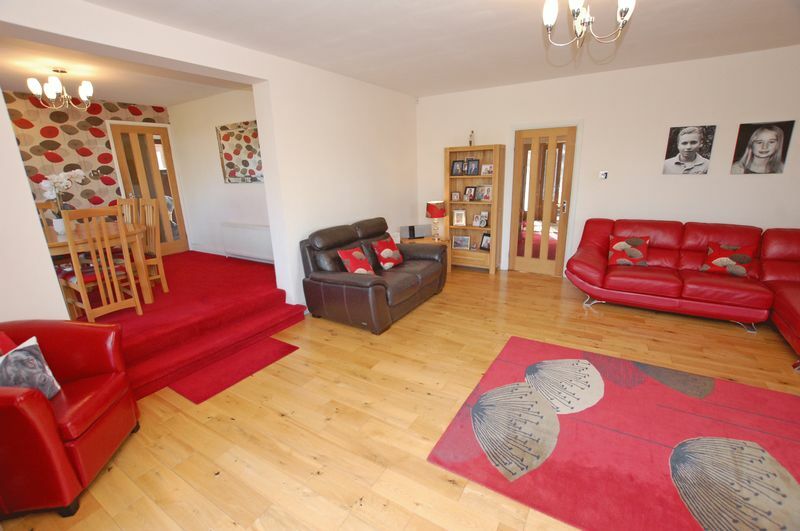 Stairs lead to a first floor landing with a study area and the master bedroom with incredible views over the garden towards the Cheviot Hills. 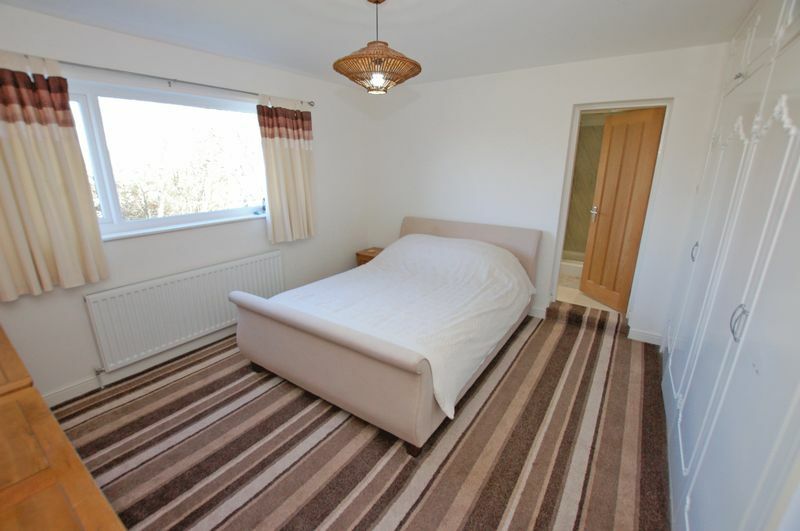 The master bedroom benefits from fitted wardrobes and has access to a well appointed en-suite shower room. 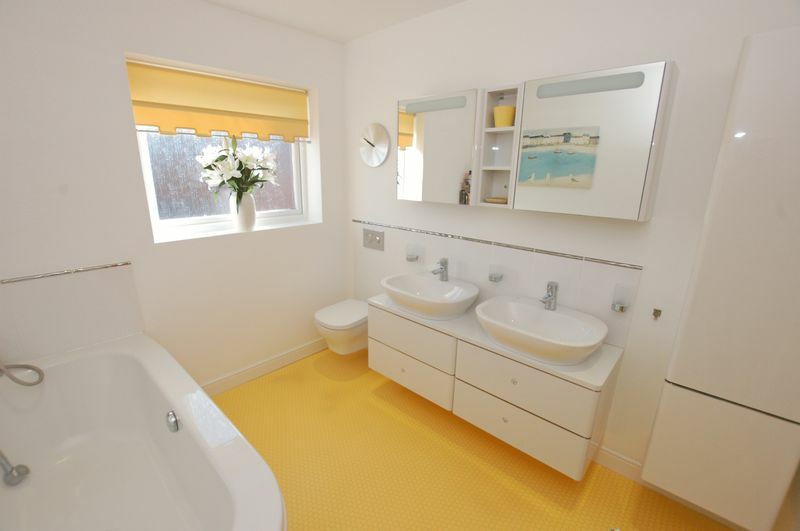 To the front is a dual aspect double bedroom with fitted wardrobes, a fabulous contemporary family bathroom and a further two bedrooms. The house is accessed via automated electric gates and boasts a generous block paved driveway with well maintained gardens to the front and solar panels. 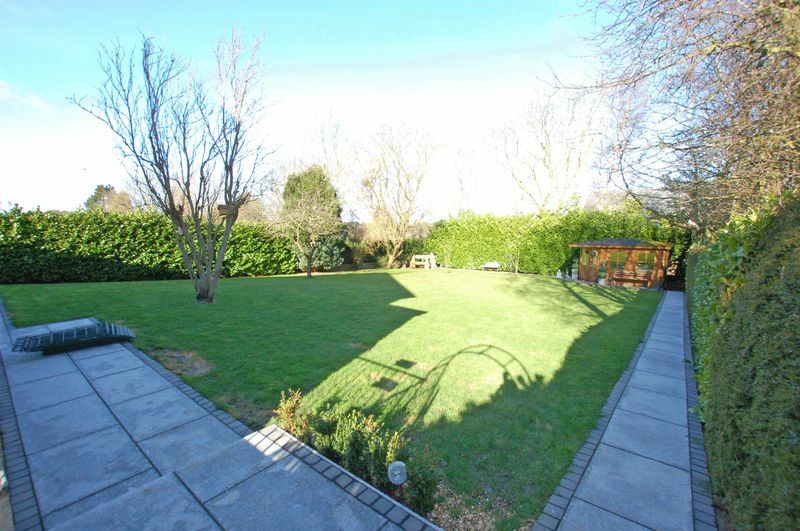 To the rear is a beautiful mature garden laid to lawn with decking, summer house and paved areas. 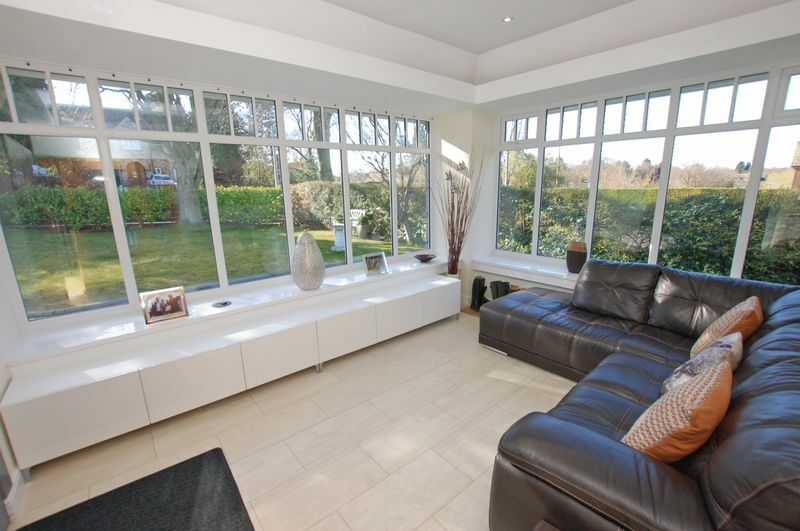 Darras Hall has excellent schools, local amenities, shops, transport links and restaurants. 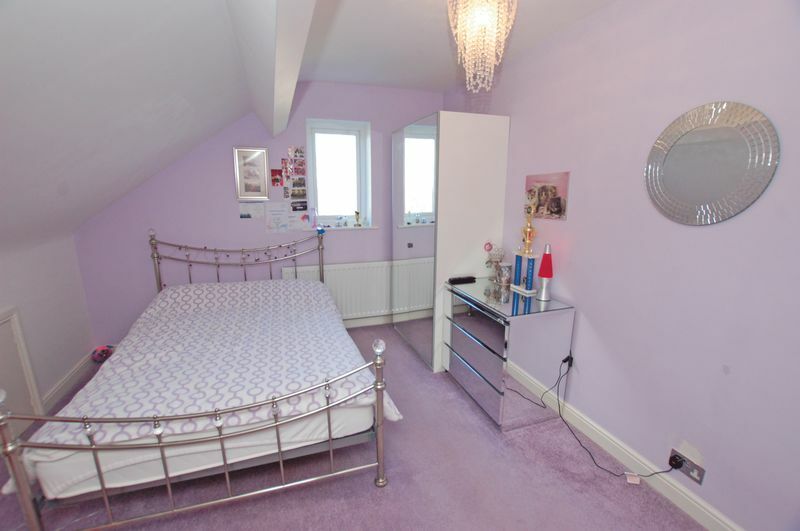 This property must be viewed to fully appreciate the size and standard of accommodation on offer.